Looking to buy or sell hard-to-find classic automotive parts, memorabilia or maybe even a vehicle? 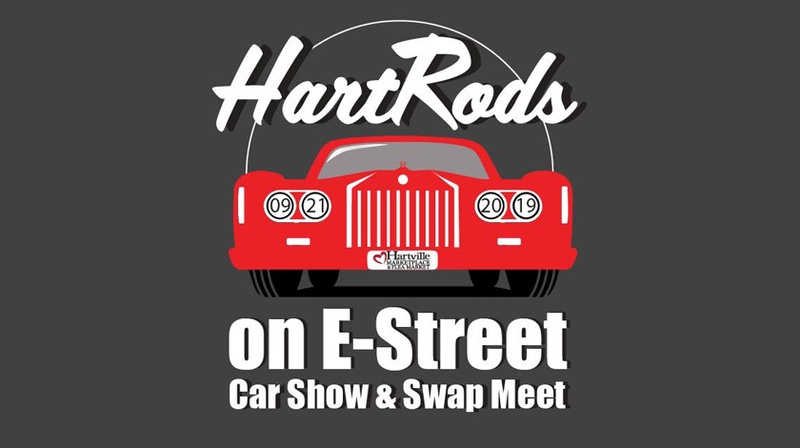 HartRods on E-Street Car Show & Swap Meet is the selling or shopping experience perfect for you! Enjoy live music, food truck fare, souvenir t-shirts will be available for purchase and don’t forget to vote for your favorite car!